The power of lime is often underestimated on beef farms in Ireland. By correcting soil pH, it has the potential to increase grass production by unlocking nitrogen (N) and soil phosphorus (P). Soil pH has a major effect on soil nutrient availability and farmers should aim to maintain mineral soils at pH levels of 6.3-6.5; peaty soils should have a pH of 5.5-5.8. 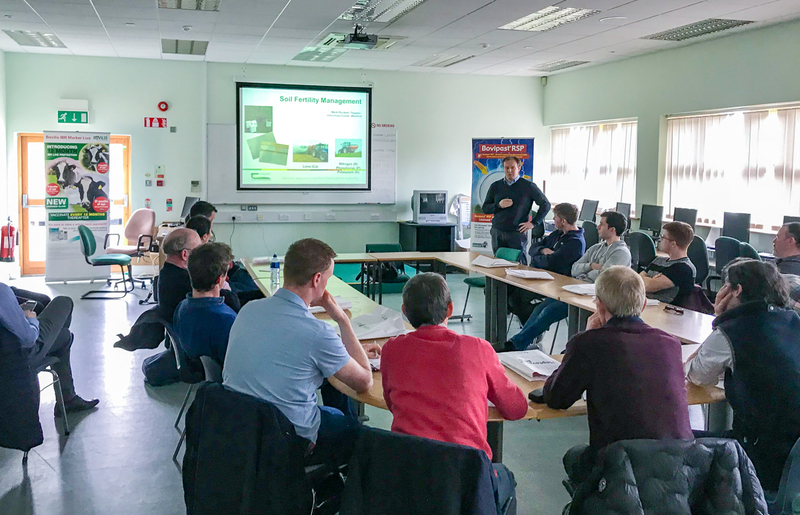 Speaking at a recent technical day – organised for the 14 beef farmers involved in the Teagasc Green Acres Calf to Beef Programme – Teagasc’s Mark Plunkett outlined the benefits and returns that farmers can avail of by correcting soil pH. Lime can be spread at anytime throughout the year and livestock can graze pastures once it has been washed off the herbage. 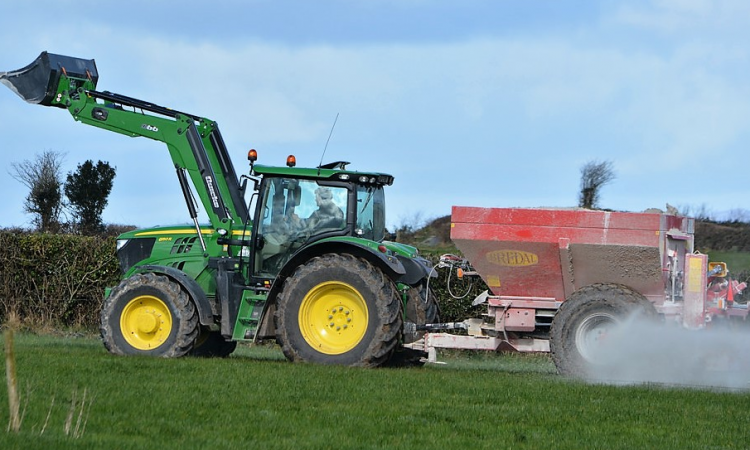 It is the most underutilised and the most cost-effective nutrient in Ireland; it costs €20-25/t. 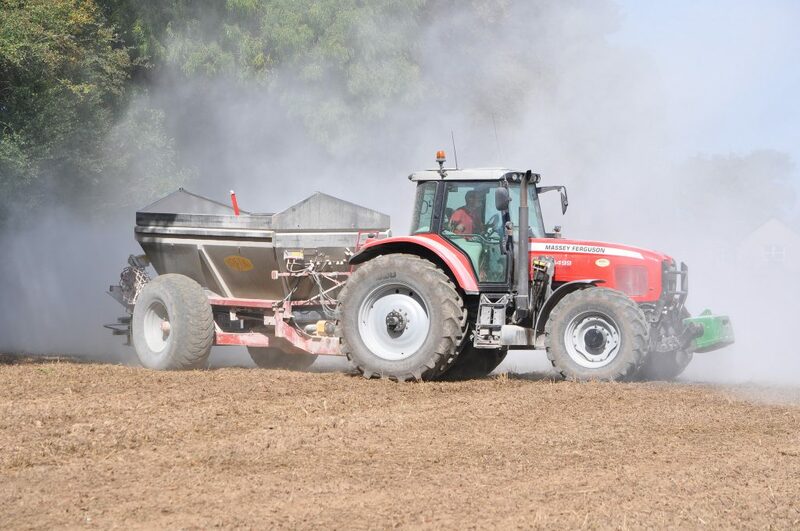 While Mark acknowledged that there has been some positive progress – in the past three-to-four years – in terms of soil pH, he explained that there is a long way to go – especially on drystock farms. Continuing, he said: “Approximately 43% of our soils are optimum for pH, but we still have 15% of our soils less than a pH of 5.5. “On drystock farms, somewhere in the region of 10-11% of the soils are geared up to maximise grass production – at optimum levels for pH, phosphorus (P) and potassium (K). So, the other 90% are short in one or more of the major nutrients,” he explained. What are the benefits of getting pH right? 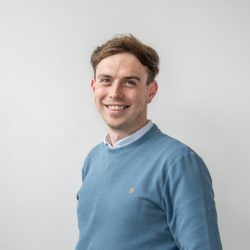 Research from Moorepark and Johnstown Castle indicates that by increasing soil pH from 5.2 to 6.4 – and using only lime – an average grass production response of 1t/ha (dry matter) was achieved. This is worth €105/t (dry matter). 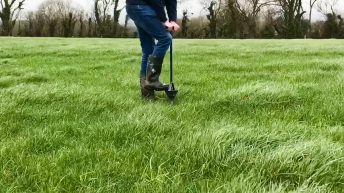 There are two reasons why more grass can be grown when soil is at the right pH; there are loads of nutrients locked up in Irish soils. By correcting pH, farmers can release N and, secondly, it increases the availability of phosphorus; by getting the pH right, farmers can unlock the phosphorus in the soil. 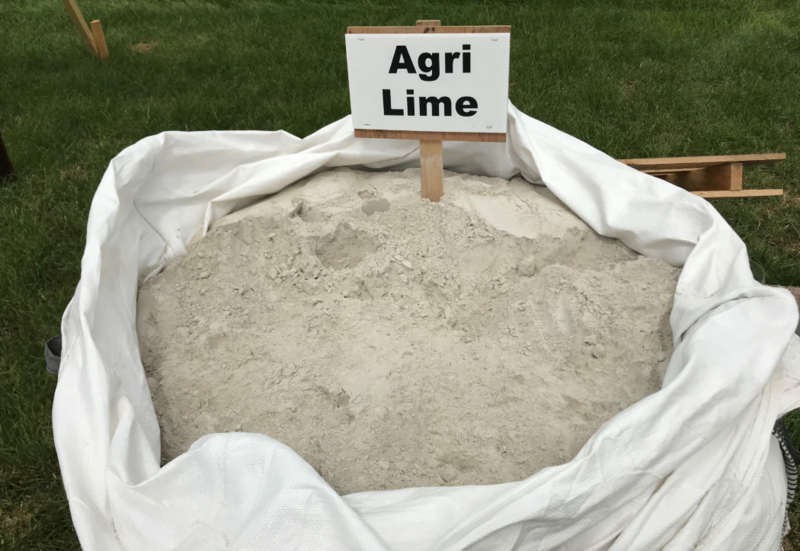 “That’s what lime does for our soils; nutrient availability is increased. You are making N, P, K, magnesium (Mg), sulfur (S) and calcium (Ca) etc. more available that’s basically growing more grass. 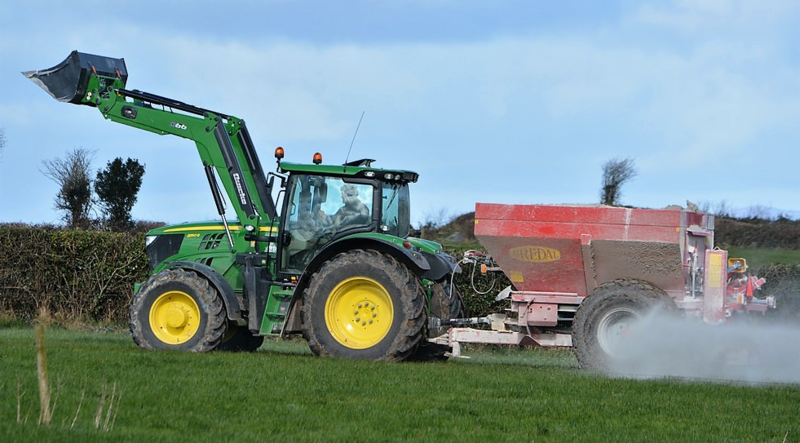 “The nutrients that you apply in fertiliser, slurry or farmyard manure (FYM) are also used more efficiently as well,” he added. However, Mark also outlined that while farmers can reap the benefits of spreading lime, the overuse of lime should be avoided. Before attempting to build Ps and Ks, a soil test should be taken and the pH corrected if needs be. Then, farmers can turn to increasing P and K indices. In addition to Mark’s presentation on soil fertility management, MSD Animal Health’s Suzanne Naughton discussed animal health and vaccination with the 14 Teagasc Green Acre Calf-to-Beef farmers.